One of our best sellers - and for good reason. 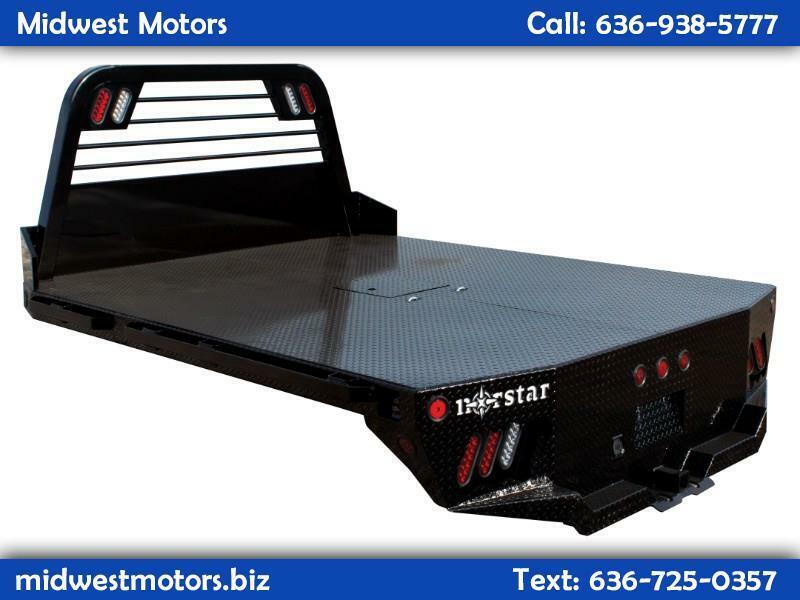 The Norstar SR model offers everything you need in a flatbed configuration. Durable diamond plate construction and powder coat will make this bed your most faithful assistant for years to come. Tapered corners, 7 way plug with 4 way adapter and recessed 2 5/16” ball and receiver hitch give you a towing package standard. 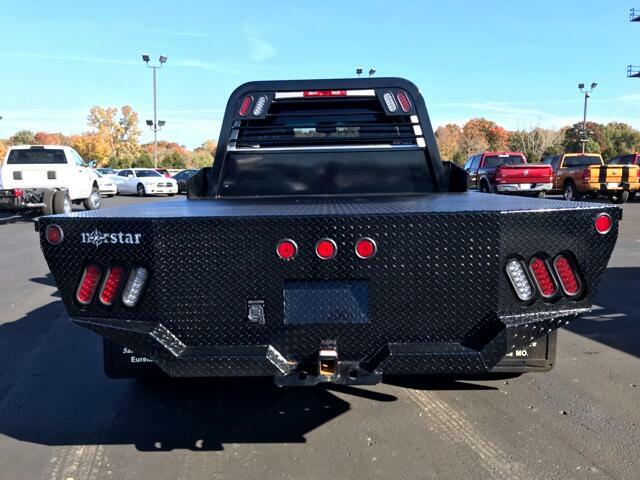 Exposed stake pockets and rub rail ensure you have tie down points for any load and LED lights are standard on all SRs. Full skirted rear bumpers finish off every model as an additional standard feature. If you want a little more from this basic configuration, look over our options list. 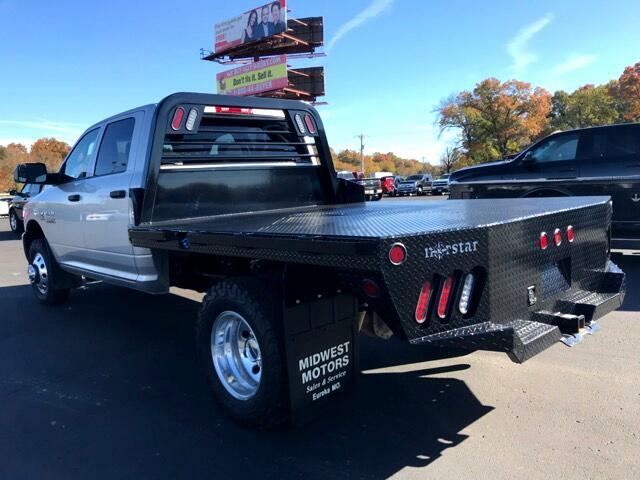 We have underbody locking tool boxes for additional storage and gooseneck troughs for a towing upgrade, spare tire mounts for the unexpected and a list of other options to personalize your bed for your home or business needs. Message: Thought you might be interested in this 2019 Norstar Flatbed.